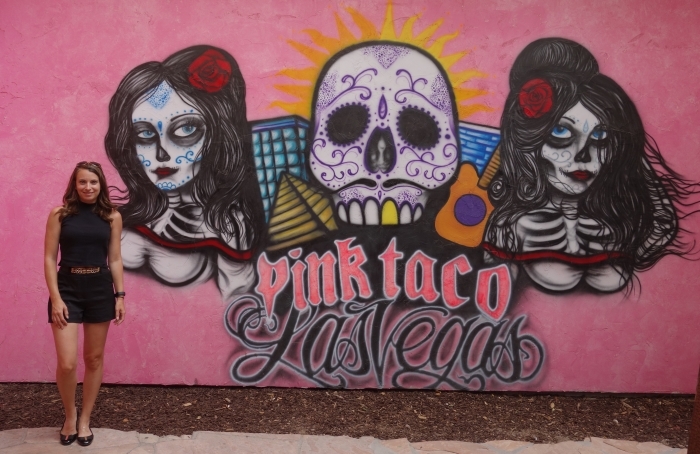 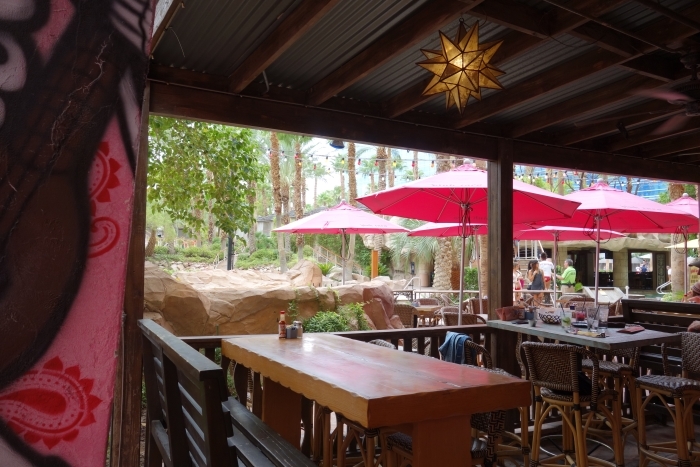 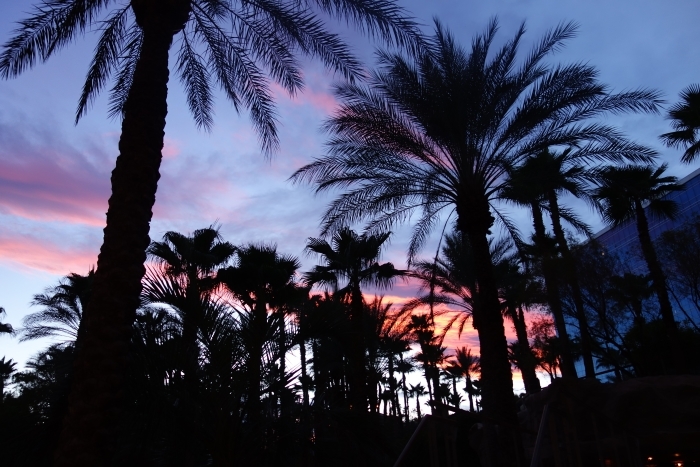 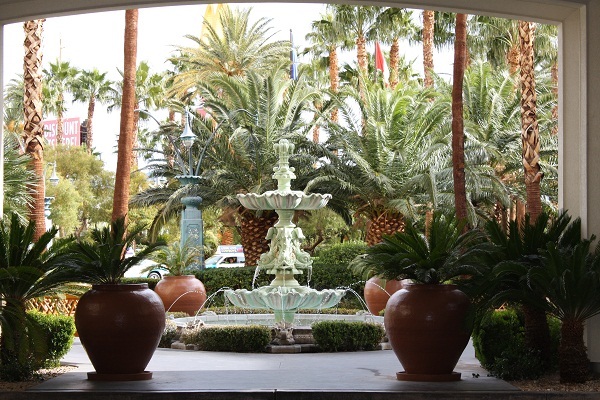 Just enjoyed a leisurely, poolside lunch at Pink Taco, located at the Hard Rock Hotel and Casino in Las Vegas. 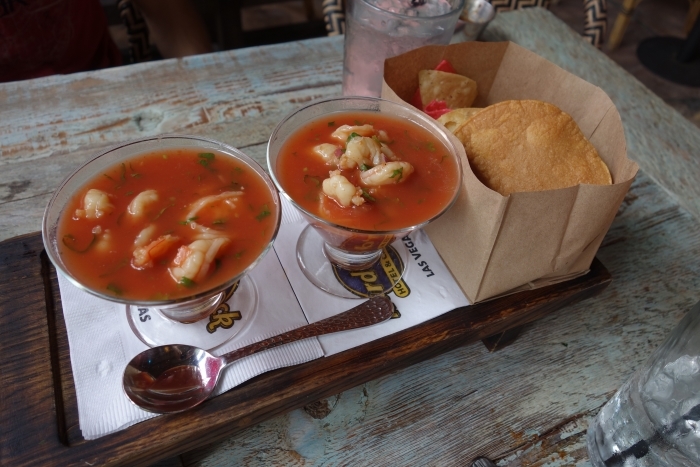 Shrimp ceviche, topped with a chilled shot of vodka. 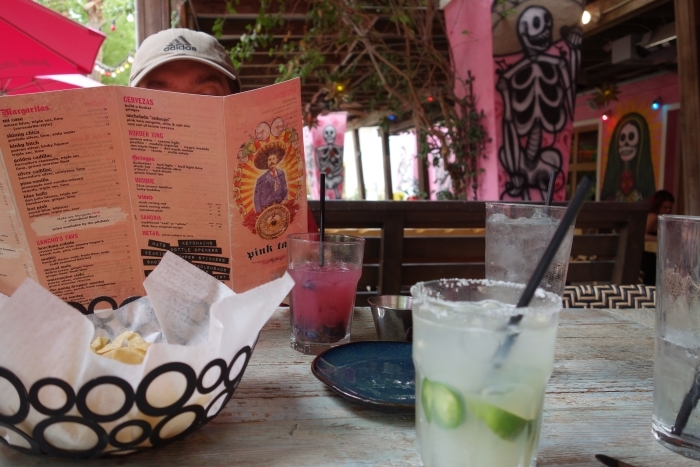 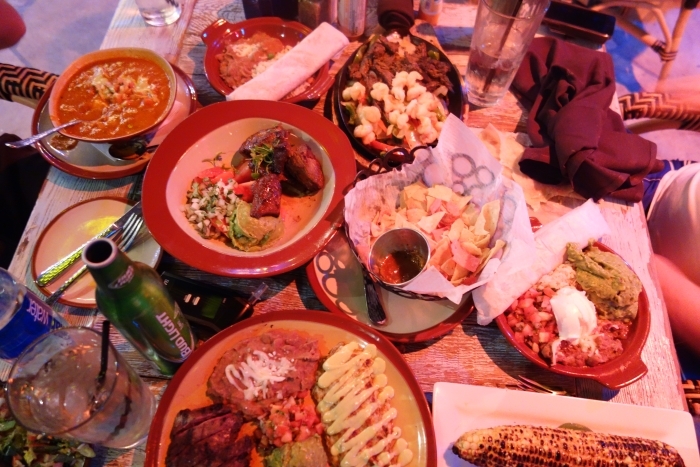 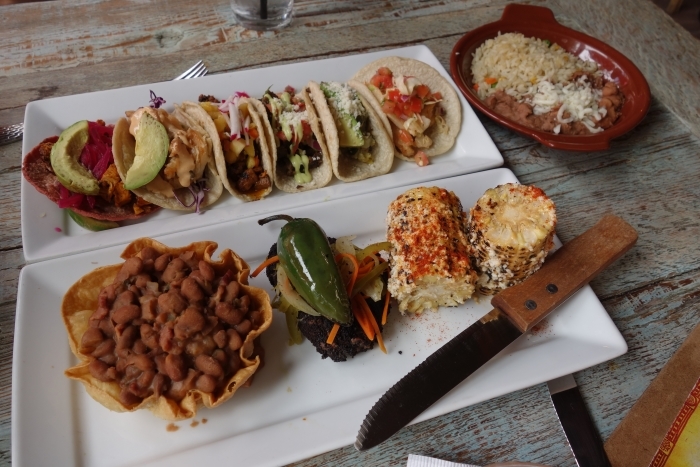 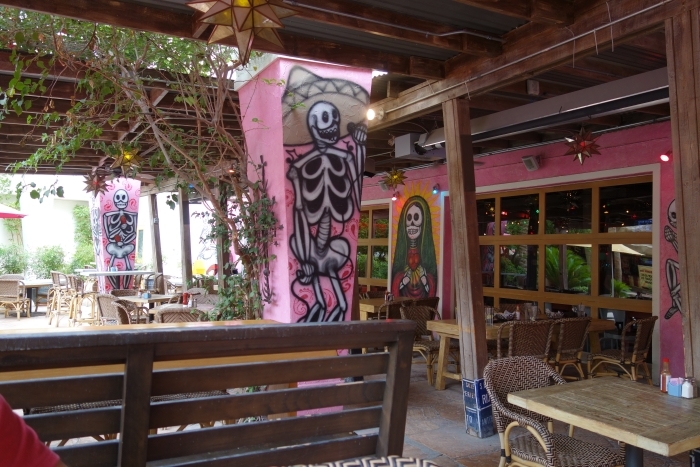 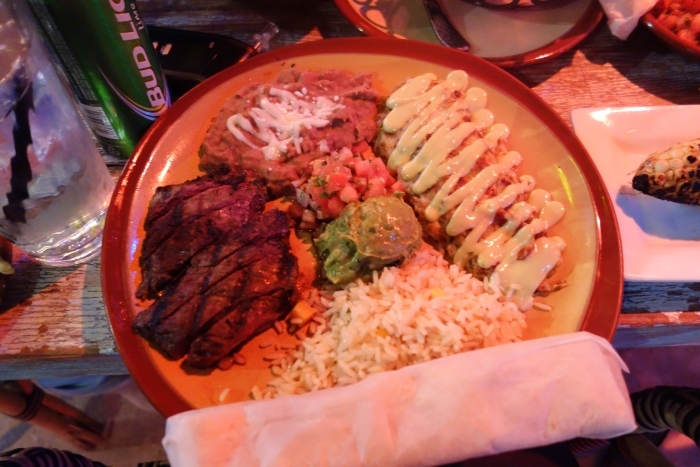 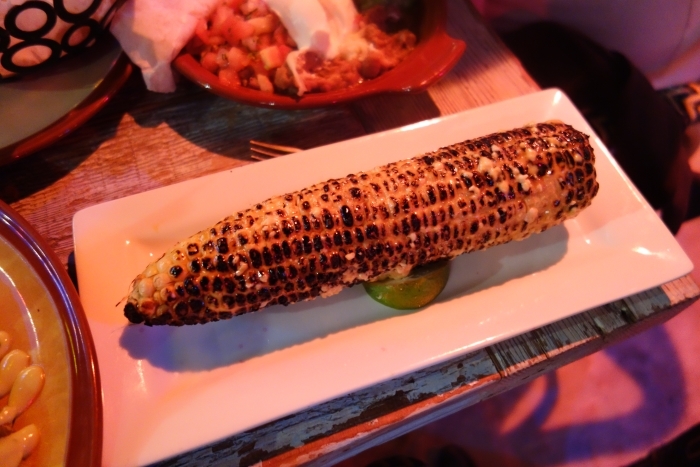 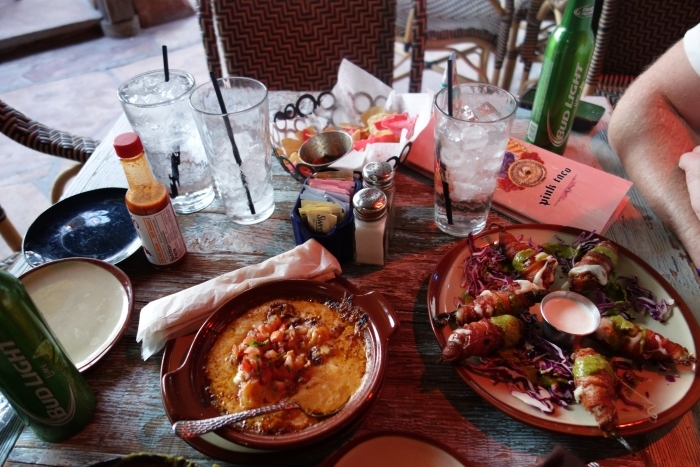 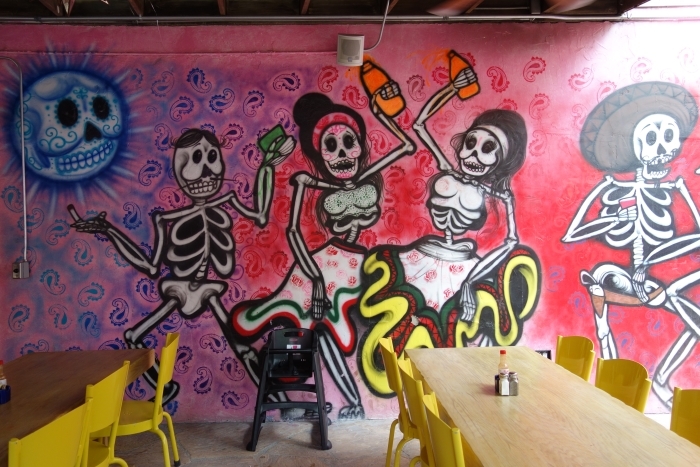 Update: Round Two of our dining experience at Pink Taco – we decided to eat here again during our trip…we got so much food, I don’t even know where to begin! 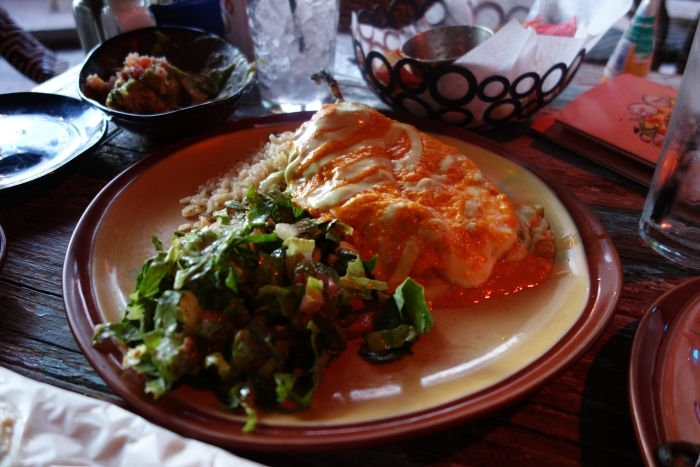 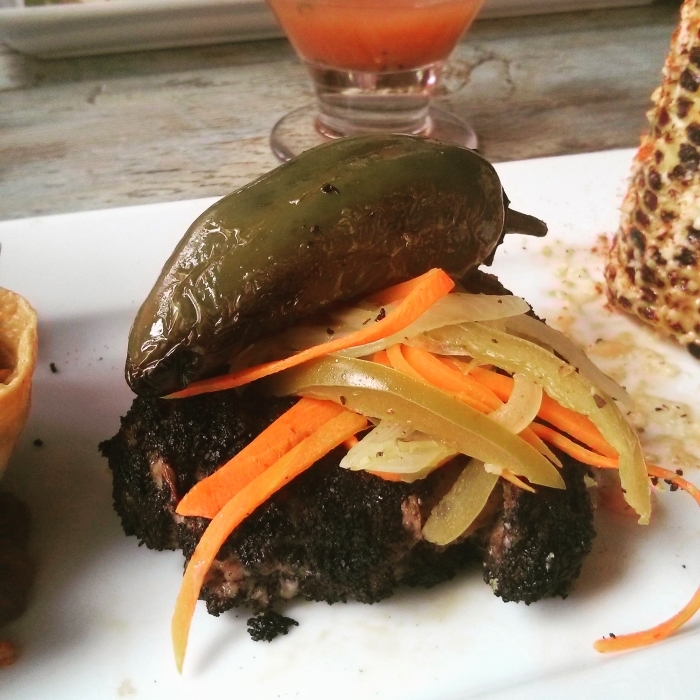 Although everything was delicious, I think that the chili relleno -(a pepper stuffed with meat and topped with melted cheese) was my favorite!